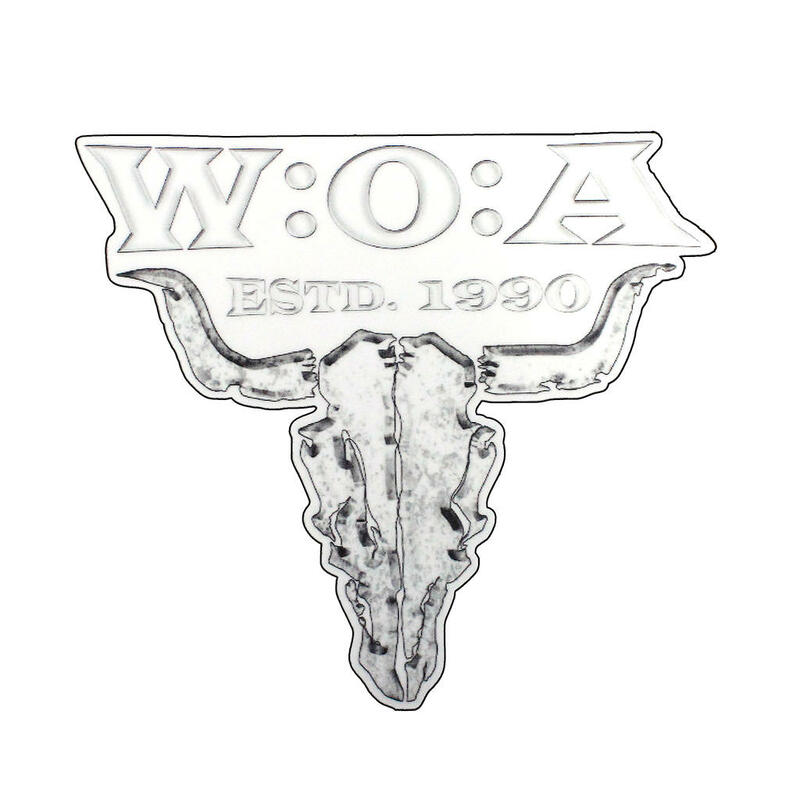 This sticker in a timeless design comes in the form of the W:O:A Estd. 1990 logo together with the bullhead and prettifies every kind of smooth surface. 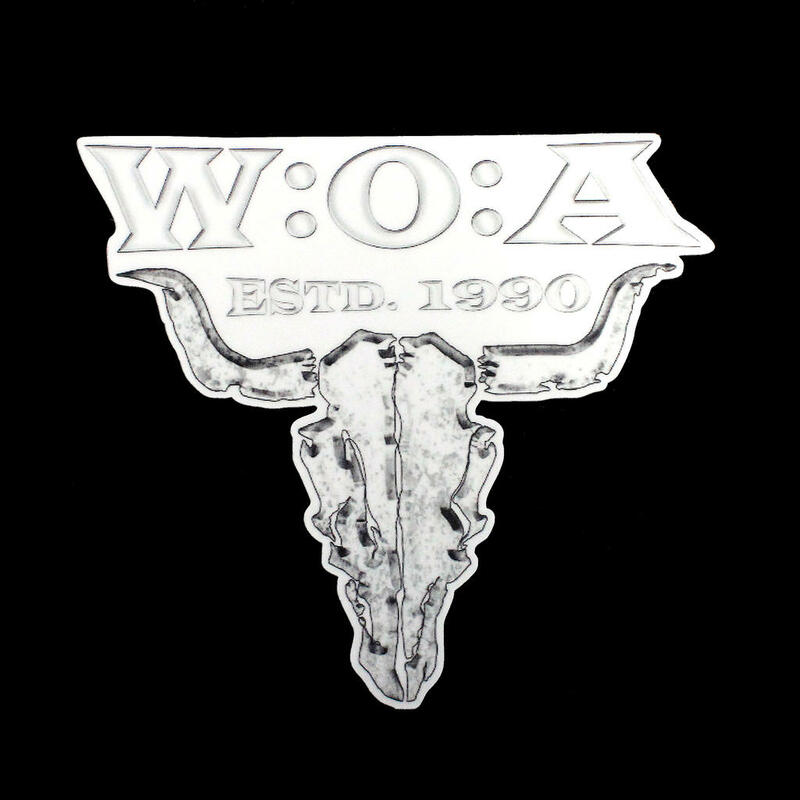 The white sticker with a size of 11 x 10 cm is an absolute eyecatcher and a must-have for every fan of the Wacken Open Air.